Manufactured with beautiful 9 oz. 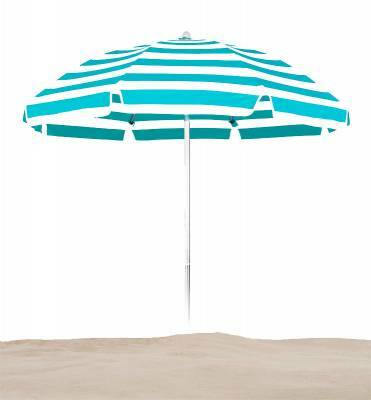 Marine grade acrylic fabric that offers unmatched UV protection and longevity, the Emerald Coast beach umbrellas are easy to clean, mold and mildew resistant and has a guarantee against fading. 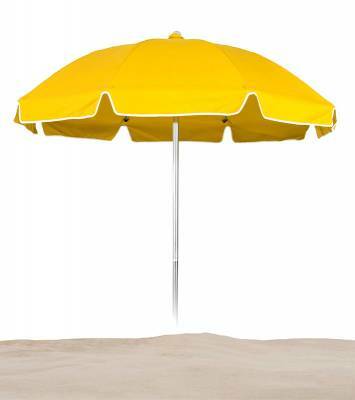 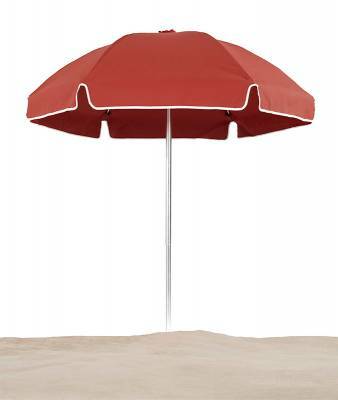 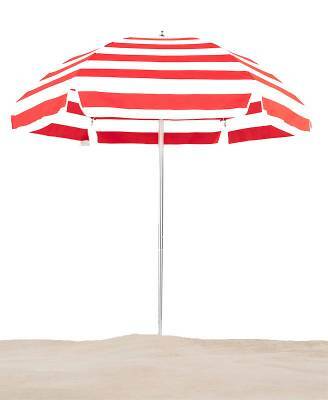 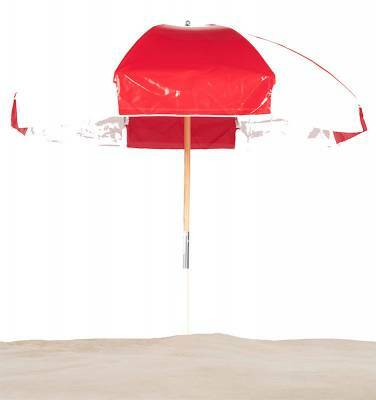 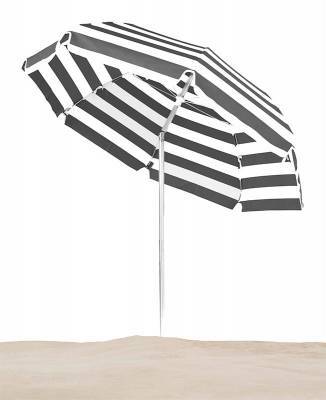 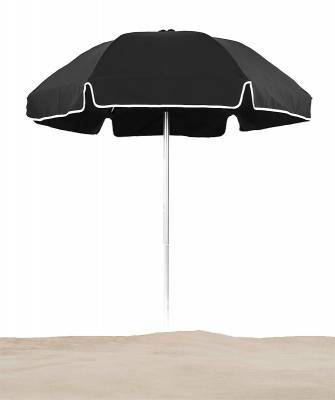 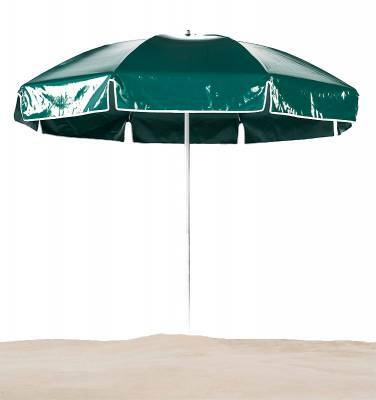 The classic Emerald Coast steel beach umbrellas have been the standard on the beach for more than 100 years. 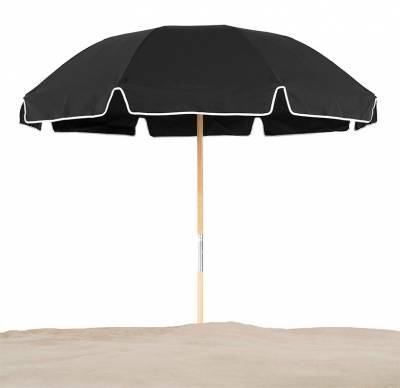 The steel frame and 9 ounces Marine grade acrylic or heavy gauge vinyl canopy are the two key components that make this umbrella the finest choice for durability and style. 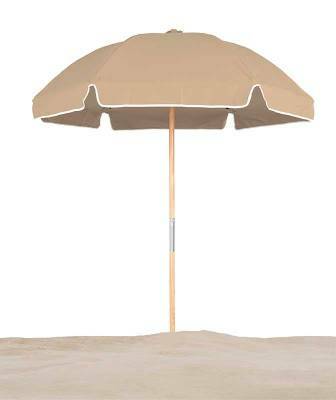 Choose from two available sizes and either a wood or aluminum pointed bottom hole. 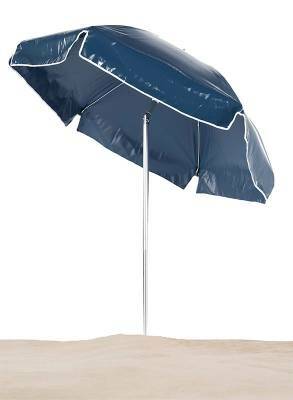 Take this timeless umbrella to the beach with you and you'll have heads turning for all the right reasons.